Sergio and Odair and after making sure that this was also the children’s desire, moved with the family from Mococa, São Paulo to Rio de Janeiro already willing to invest in the musical talent of the next generation of “Assad” musicians. 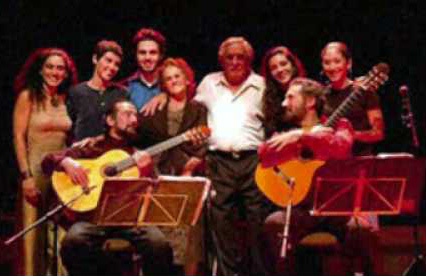 In the Rio de Janeiro, Sérgio and Odair studied classical guitar for seven years with Monina Távora – a former disciple of Andrés Segovia – and since then they have not stopped learning, growing and performing. In 1970, they began the journey of their international careers, performing and recording, winning worldwide and well-deserved recognition, and numerous prizes. 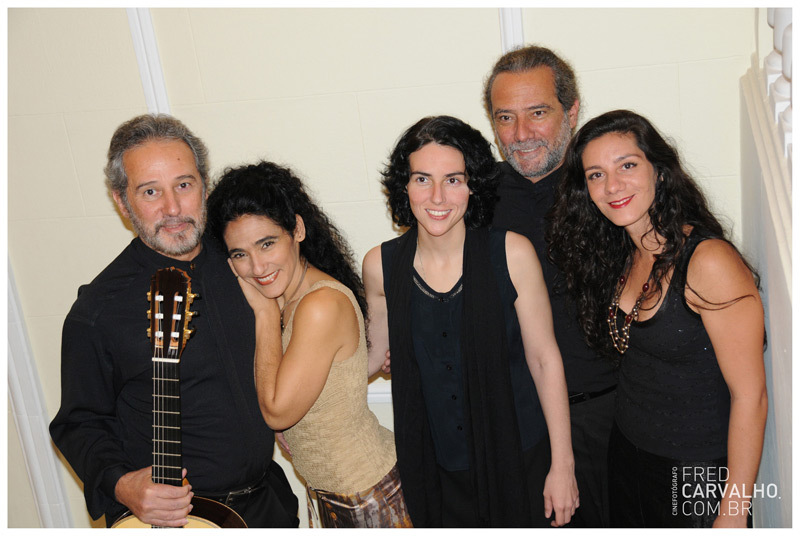 All the while Sérgio and Odair Assad also continued passing on what they know to a third generation of “Assad” musicians, Clarice (Sérgio Assad’s daughter) and Carolina (Odair Assad’s daughter). Sérgio Assad’s son Rodrigo is a budding filmmaker. EMANEM and the New British Revolution: Who’s Afraid of Improvised Music?